Bucks County Playhouse in New Hope on Wednesday announced titles and creative teams for the theater’s 80th anniversary season, which will launch May 17. The 2019 season kicks off with the nail-biting thriller “Dial M for Murder.” Mike Donahue (“The Legend of Georgia McBride”) will direct the production, which will run May 17–June 15. The Playhouse follows up its two 2018 successes with “Mamma Mia!,” which will be the largest musical produced at the theater since reopening in 2012. Tony-nominated actor John Tartaglia (original star of Broadway’s “Avenue Q”) will direct, with choreography by Broadway veteran Shannon Lewis (“Fosse”). Will Shuler is musical director. Ted Swindley’s “Always … Patsy Cline,” a musical focusing on the friendship between the country music icon and a Texas housewife, will star Sally Struthers (BCP’s “Clue: On Stage”) and Carter Calvert, and feature direction by David Galligan. Performances are Aug. 9–Sept. 7. Will Shuler is musical director. Bucks County Playhouse Artistic Associate Lorin Latarro (“Waitress”) will direct and choreograph the Tony-winning “Once: The Musical” from Nov. 8 to Nov. 30. All shows in the 2019 season are cast by Geoff Josselson, CSA. Bucks County Playhouse also announced the return of two shows off subscription: The Playhouse’s production of “Richard O’Brien’s The Rocky Horror Show,” with choreography by Latarro and direction by Hunter Foster, from Oct. 11 to Oct. 27; and the return of Gordon Greenberg and Steve Rosen’s “Ebenezer Scrooge’s Big Playhouse Christmas Show” Dec. 6-29. Season tickets are now available, and start at $200 for four shows. 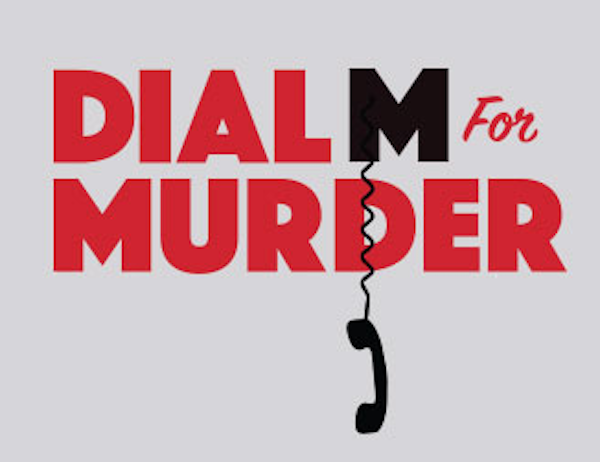 Single tickets for “Dial M for Murder” are also currently on sale. All other single tickets to 2019 season productions go on sale April. Visit the Playhouse online for tickets or more information. “Dial M for Murder” is a timeless masterpiece of nail-biting suspense. Tony believes he has plotted the perfect crime. When the tables are turned, however, Tony will stop at nothing to make sure his plans succeed. The play that inspired Hitchcock’s classic film weaves an ever-tightening web of danger and deception that will keep you hooked from start all the way up to the breathtaking final curtain. 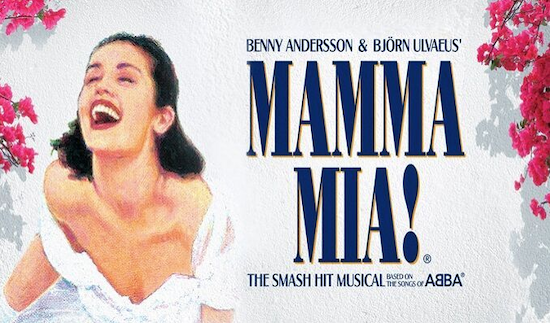 “Mamma Mia!” is the world-wide sensation that has audiences dancing everywhere! On the eve of her wedding, Sophie invites three men from her mother’s past to try to discover the identity of her father. Told through the music of ABBA, it features 22 of their greatest hits such hits as “Voulez Vous,” “Take a Chance on Me,” and “Dancing Queen” — growing into a finale you simply can’t resist! Based on a true-story, “Always … Patsy Cline” is a showcase for 27 songs including “Crazy,” “I Fall to Pieces,” and many more! After hearing Cline on the radio in 1957, housewife Louise Seger became an immediate, avid fan. A chance meeting at a concert brought them face to face. Over a pot of coffee, they forged a bond that would last until Cline’s tragic death in 1963. “Always … Patsy Cline” is a valentine to their friendship and a tribute to a great American music icon. Tony-winning best musical, “Once,” tells the enchanting tale of a Dublin street musician and part-time vacuum repair-man, Guy. He is about to give up on his musical dream when a beautiful young Czech immigrant, Girl, takes a sudden interest in his haunting love songs. As the chemistry between them grows, Guy’s music soars to powerful new heights. When an opportunity arises in America for Guy, will Girl let him know how she truly feels?